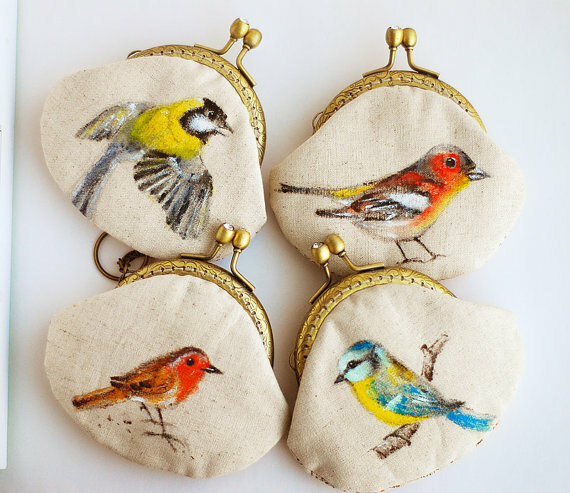 The coin purses and iPhone cases from Lazydoll are darling, and I'm partial to these bird ones. 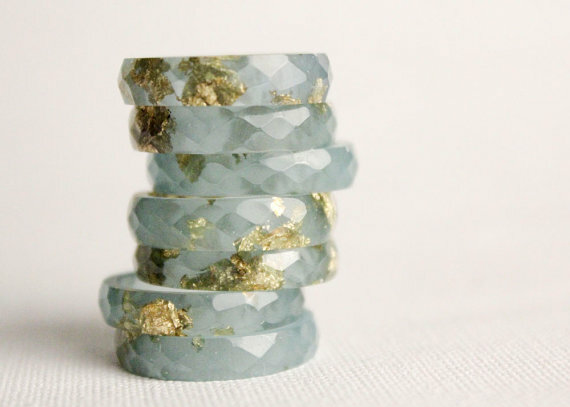 Everything from Rosella Resin is just breathtaking. How perfect would this dress from Alexandra King be for a summer garden party? Also, who wants to have a garden party with me? Ever since Katherine introduced me to Sass & Peril through her blog, I've been slightly obsessed with the totes and prints. 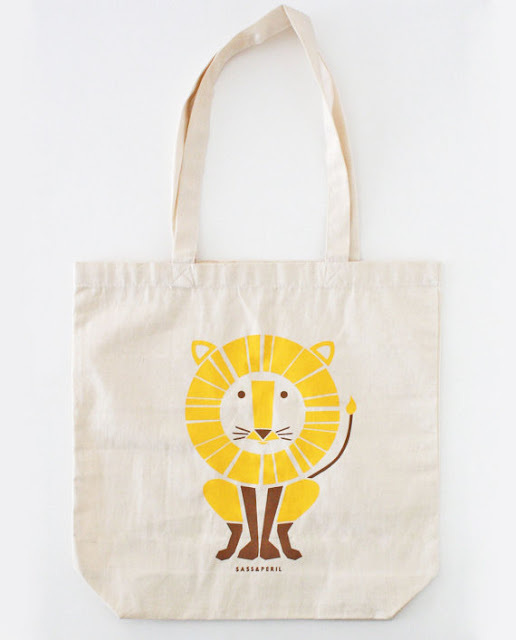 I bought a tote for a friend as a Christmas present, but now I'm itching for one of my own. 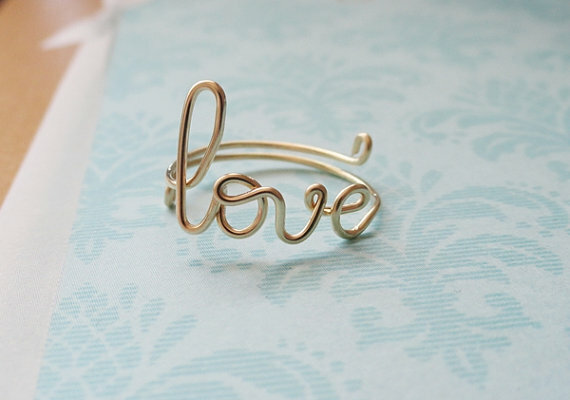 The simple script jewelry from Creative Design by Thao is so sweet and dainty. 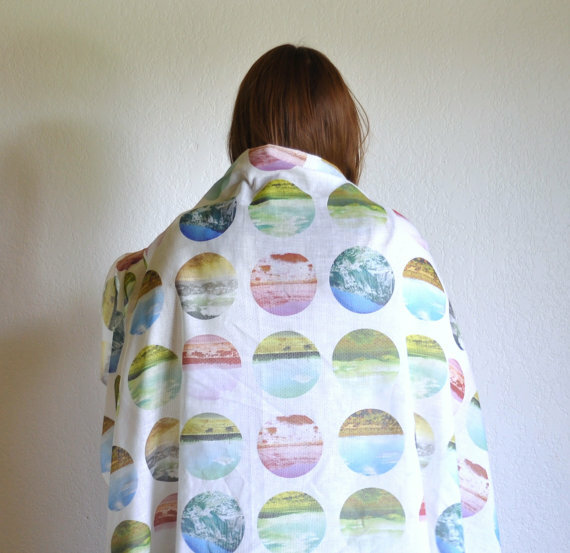 This scarf, and pretty much everything from Karina Manarin, is incredibly unique and beautiful. I love how colorful and cheerful the section of vintage is from The Happy Forest. Those bird coin purses are awesome! So pretty! And I can't wait for garden parties to even be a possibility here -- come on, warm weather! love the coin purses and the dress! so summery and lovely. Those coin purse are so precious! Oh, those coin purses are the most darling thing! How beautiful. And a garden party sounds wonderful. Hopefully if I get a house in the next few months I'll be able to have one of those! these are very dangerous, have i told you that? i can't spend my money! haha I love these though. 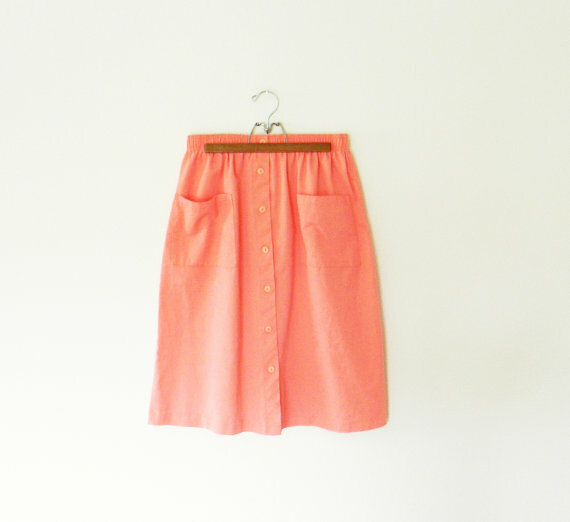 especially that skirt! Love the coin purses, and I want some script jewelry. Ooo you're right, that dress is like the perfect garden party dress! haha now I really want to have a garden party :) And those coin purse are adorable.